This week, Restart Radio coincided with World Mental Health Day. We talk about how repair can contribute to greater social cohesion and individual well-being. 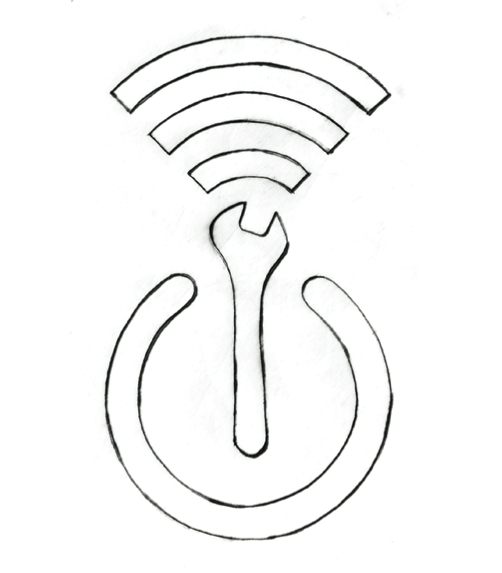 Community repair events can be a great way of involving people who might otherwise feel isolated, but this takes some thought on the part of the organisers. Restarters Panda Méry and Dave Lukes share their thoughts with us about how spaces and events can be organised to cater to neurodivergent people and those suffering mental health problems. Aside from facilitating relationships between people, we talk about ways teaching and doing repair can also be an activity with therapeutic qualities. We talk about what it means to ‘get in the zone’ or get in a ‘flow state’ in repair, which Dave likens to the experience of meditation. Rather than seeing the broken device as simply a dead piece of metal, it becomes an entity that the repairer can converse with. According to Robert Pirsig, author of the 1974 classic ‘Zen and the Art of Motorcycle Maintenance’, this constitutes a kind of friendship. But like any friendship – it can be challenging. Drawing on ideas from Fixfest, we discuss ways in which these challenges are not the same for all people – and how we need to be sensitive to these differences. Repair is not purely a manual activity, nor purely an intellectual activity – it is both, and also something that has a significant emotional component. What does this emotional engagement mean for how we relate to either success or failure at the end of a repair? 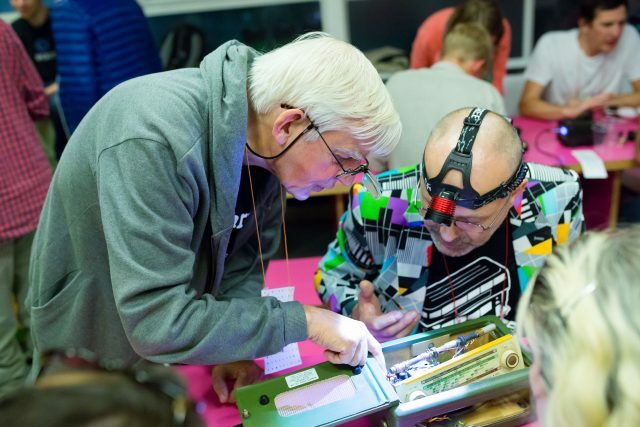 An inspiring story from our most recent Restart Party seems to suggest that the act of repairing turns out to be more significant than the outcome.